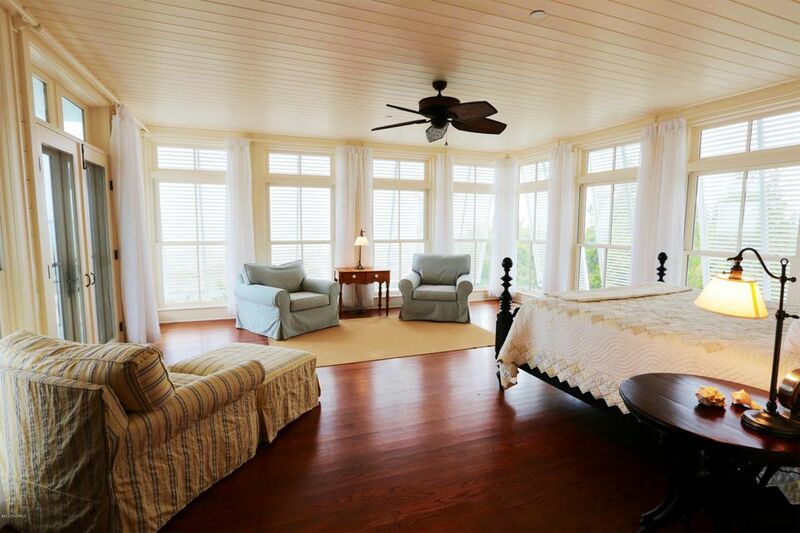 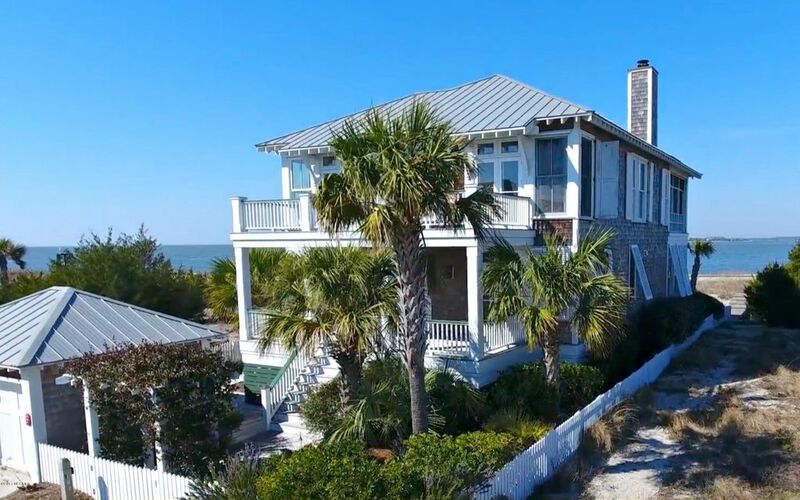 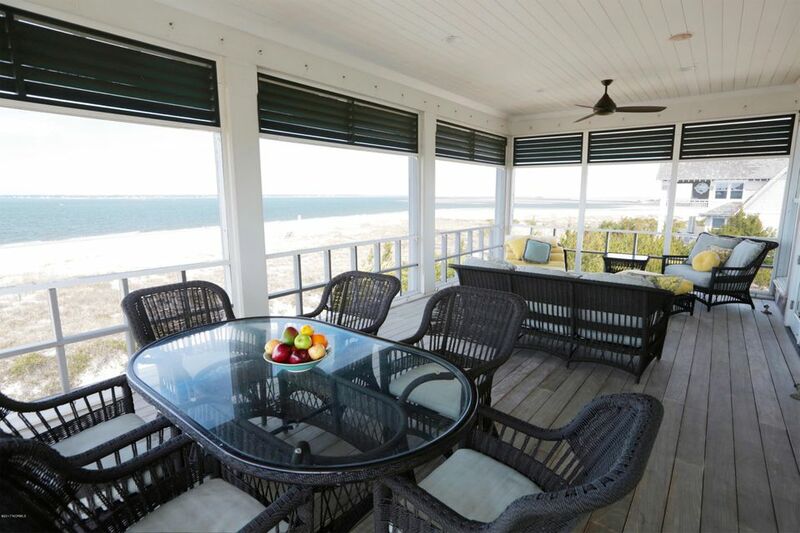 STUNNING is the word for this 4 bedroom/4 bath rarity with both water and sunset views from every bedroom's porch! 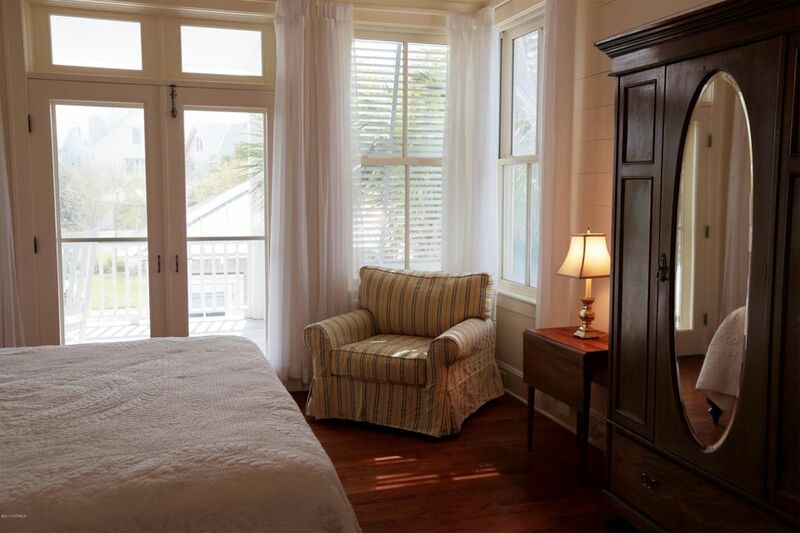 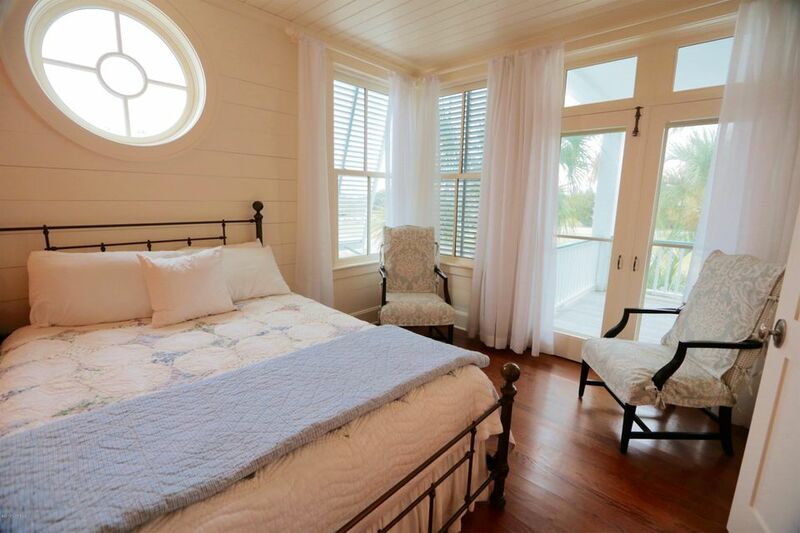 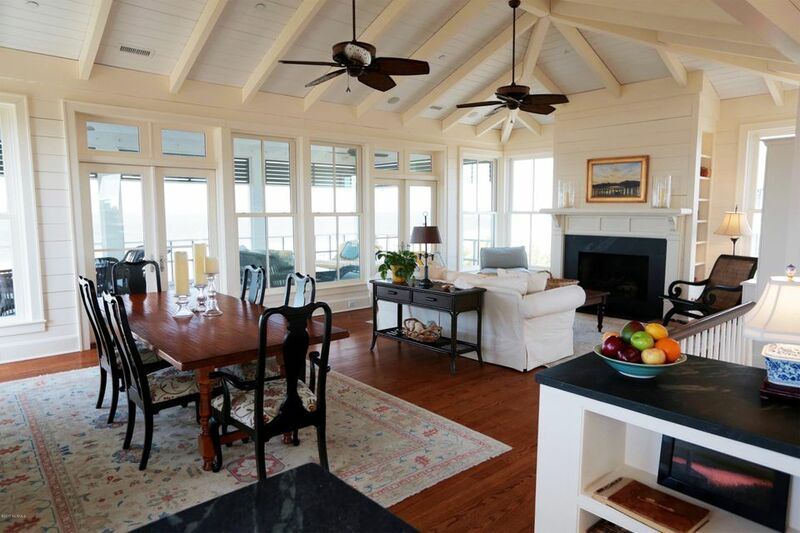 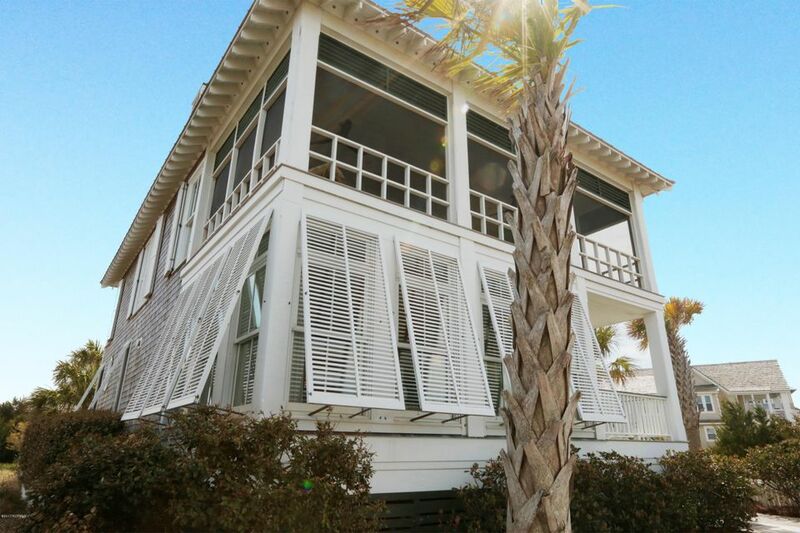 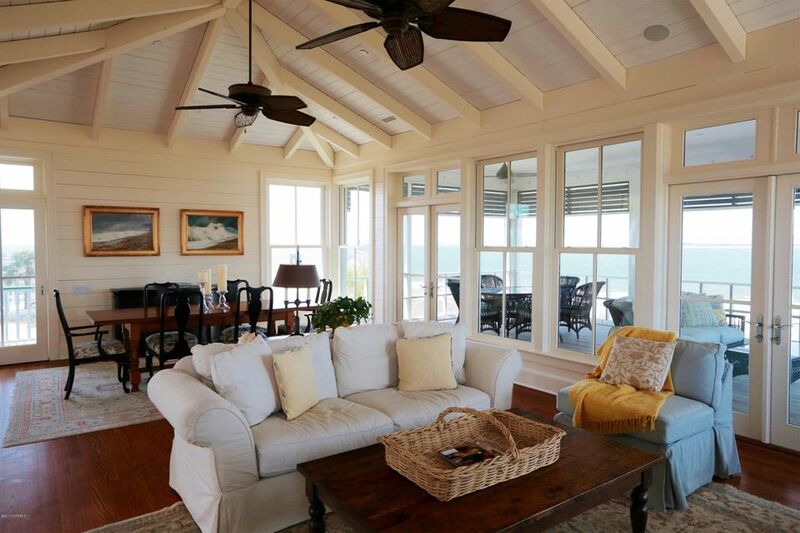 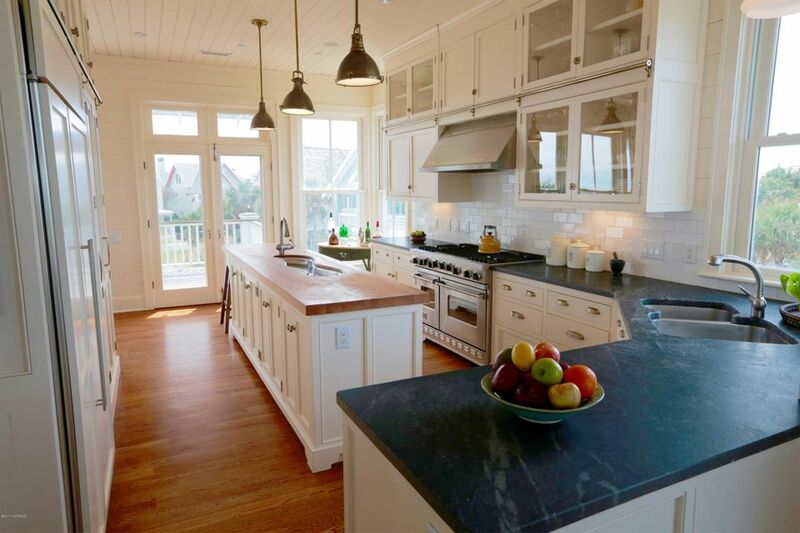 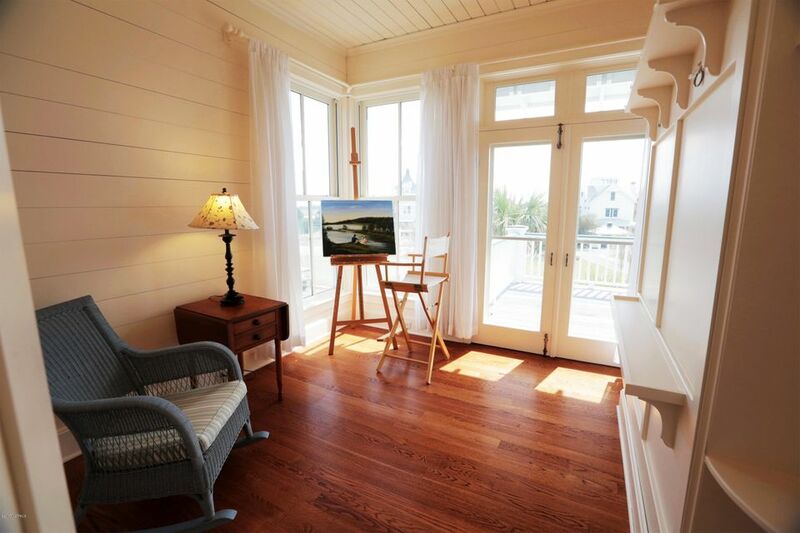 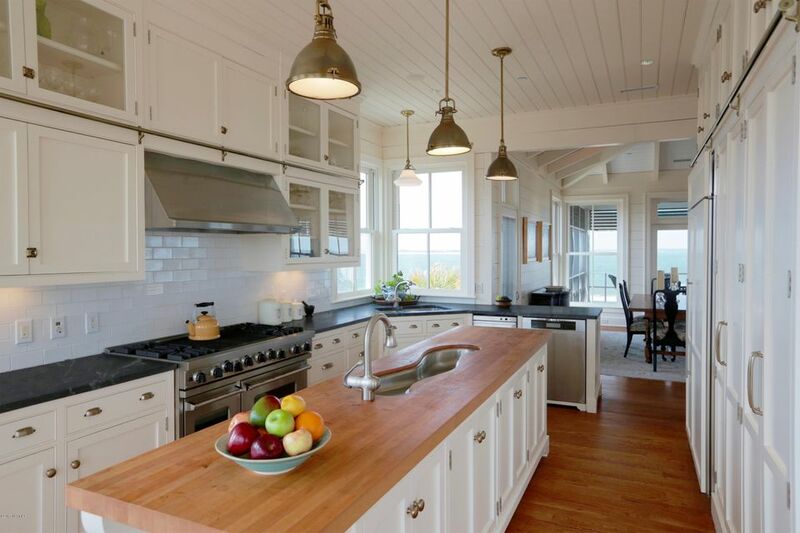 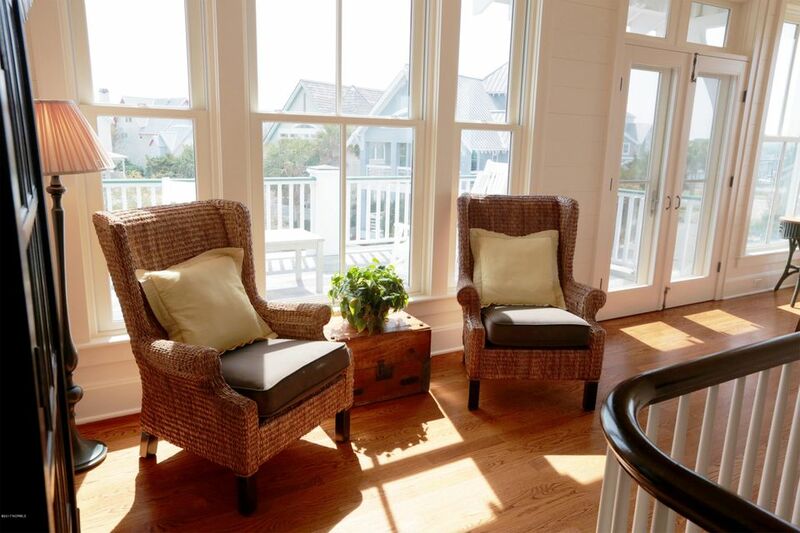 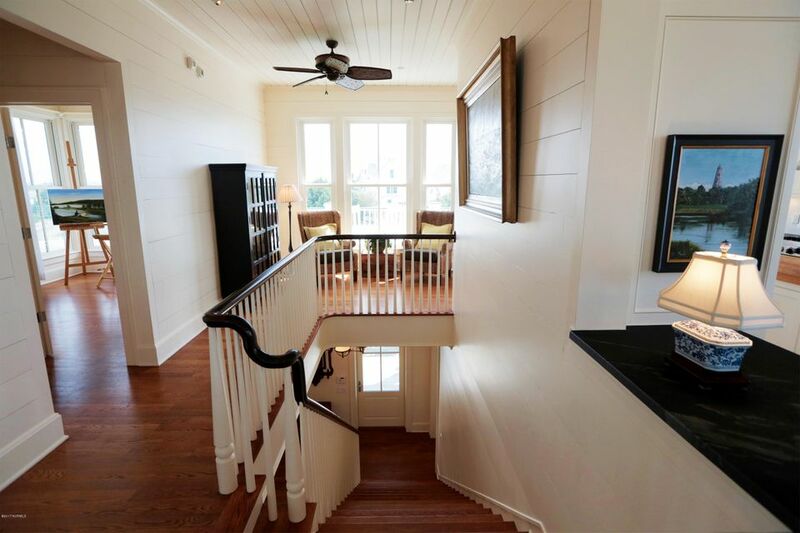 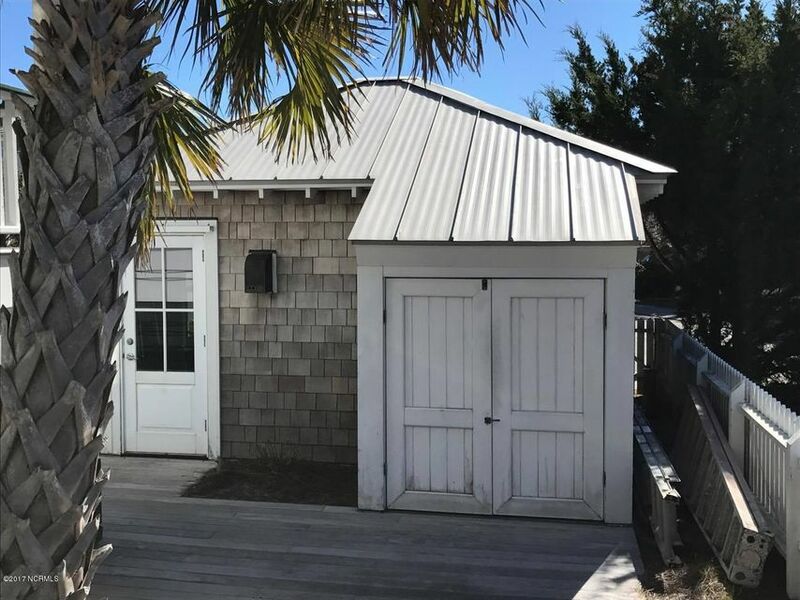 Gather and relax in the gourmet kitchen (which overlooks the marina) or on the large screened porch just off the family room. 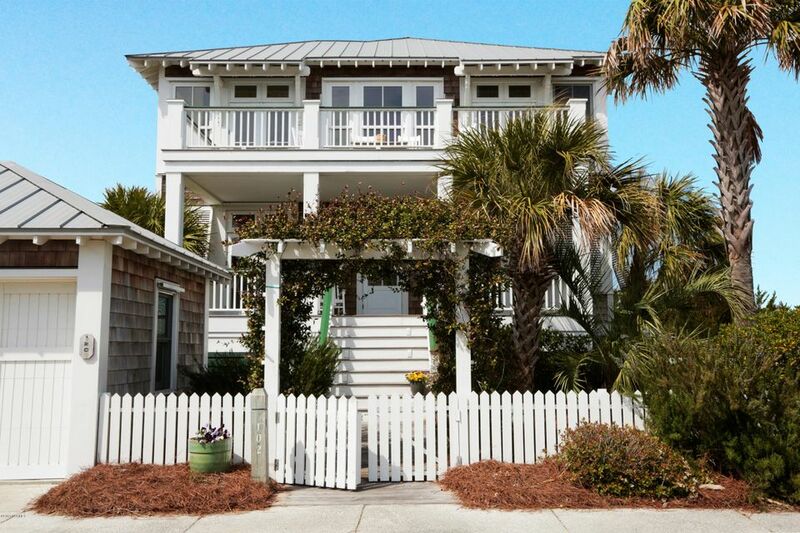 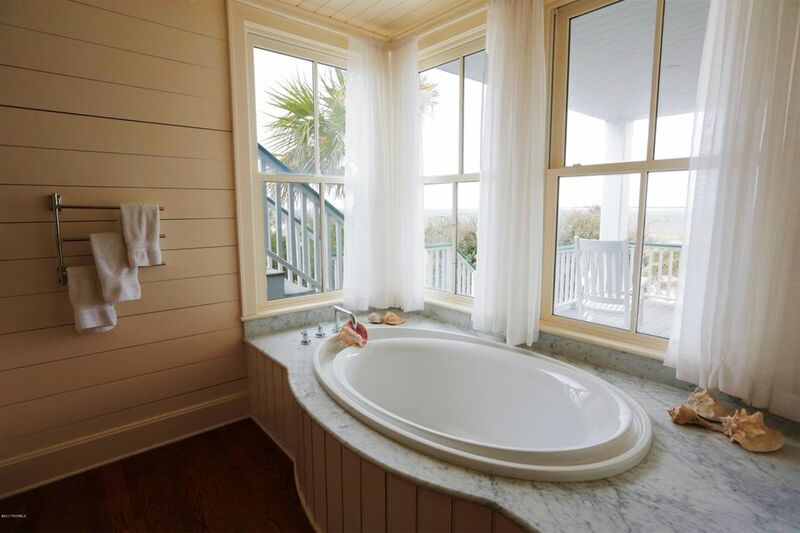 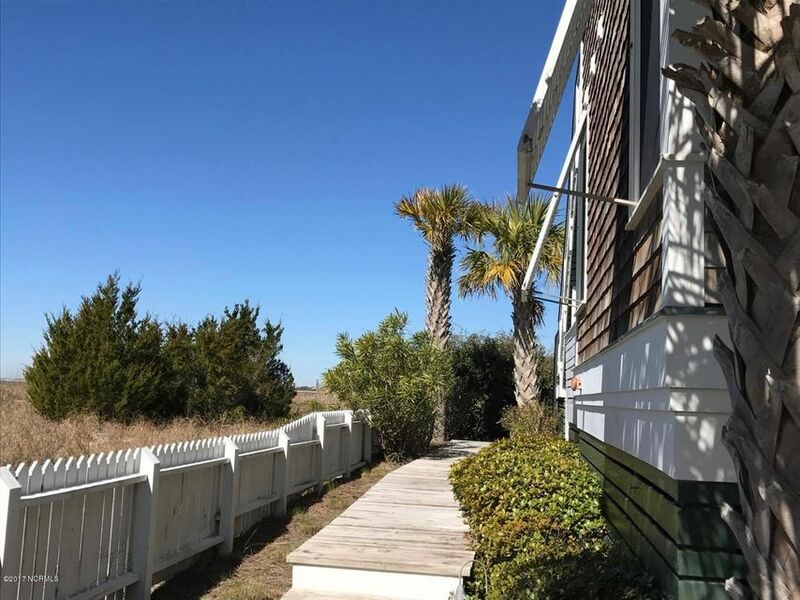 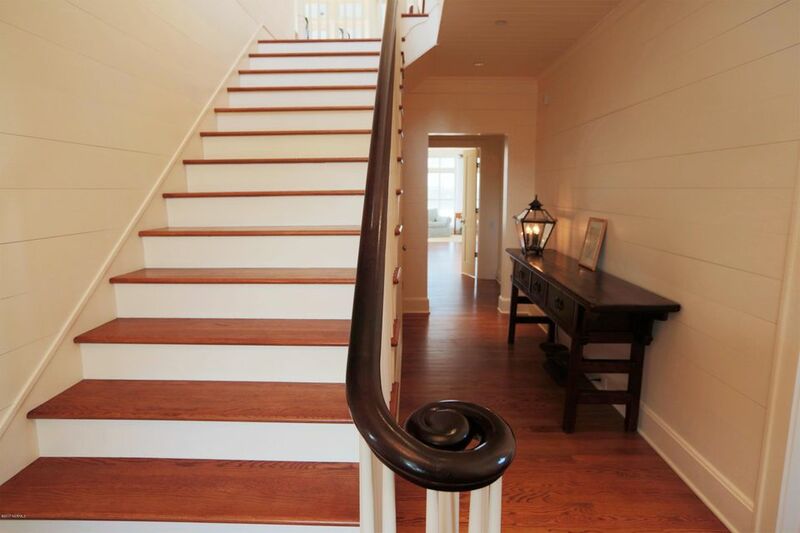 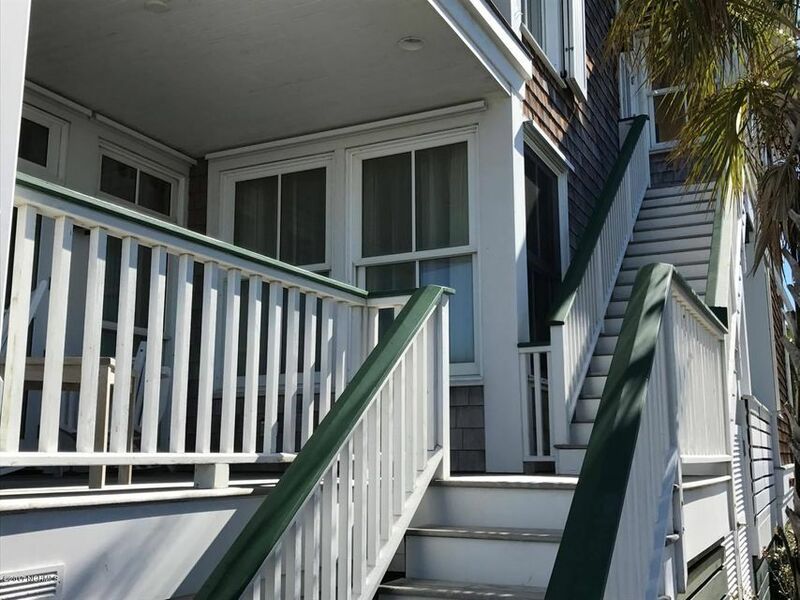 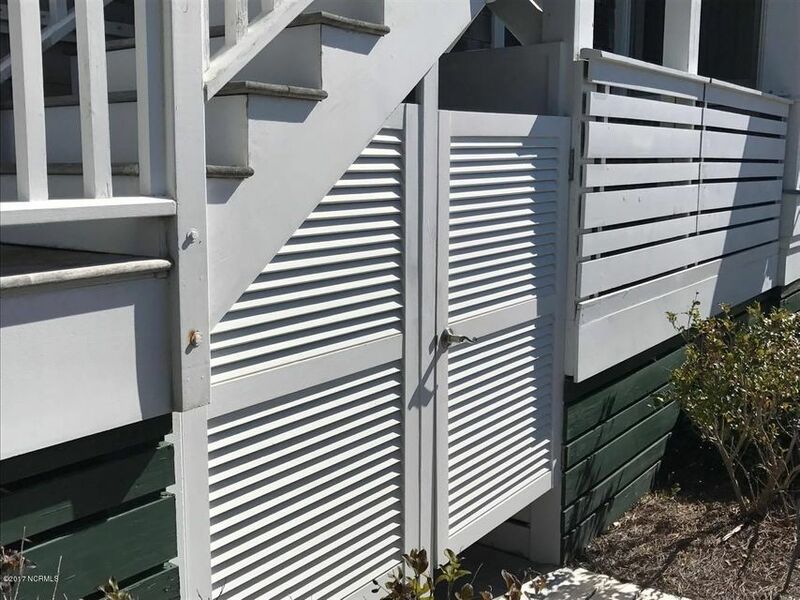 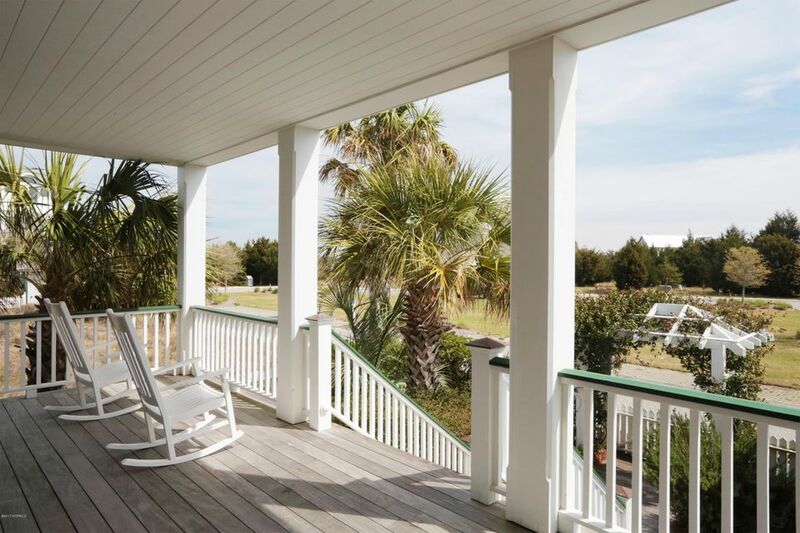 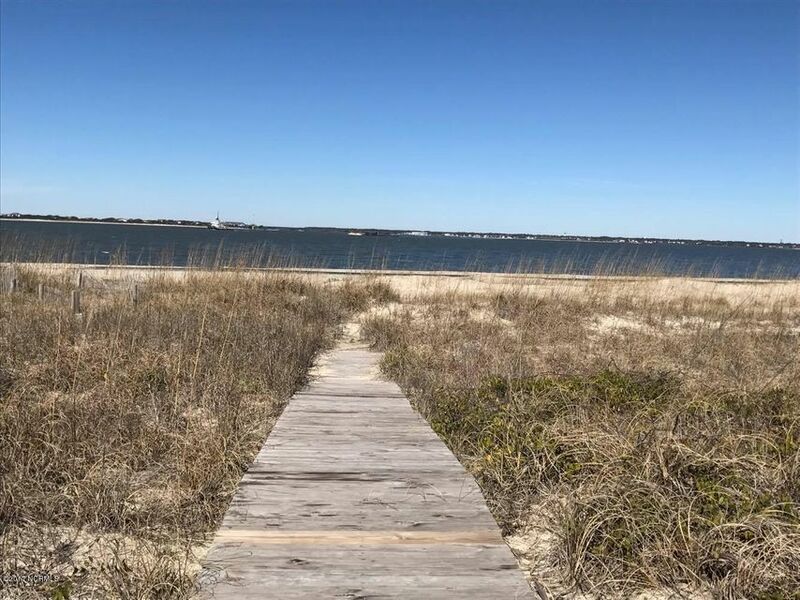 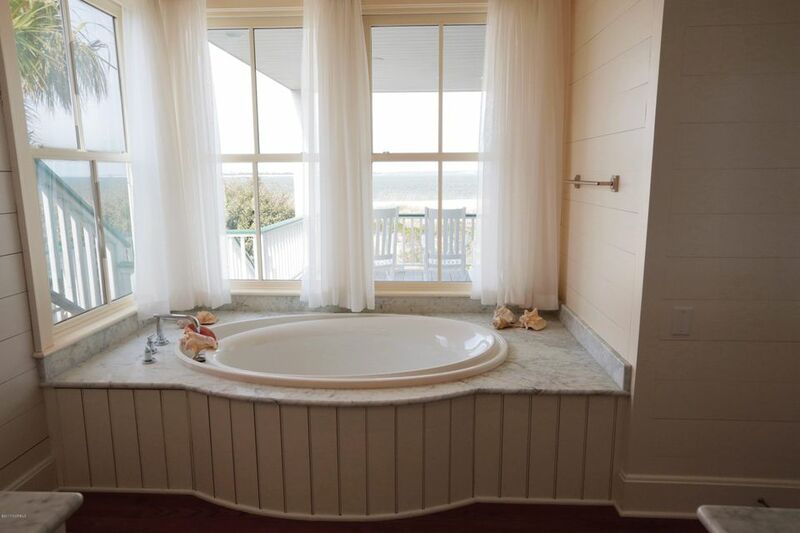 Enjoy your personal beach access, then rinse off in the outdoor shower when you return. 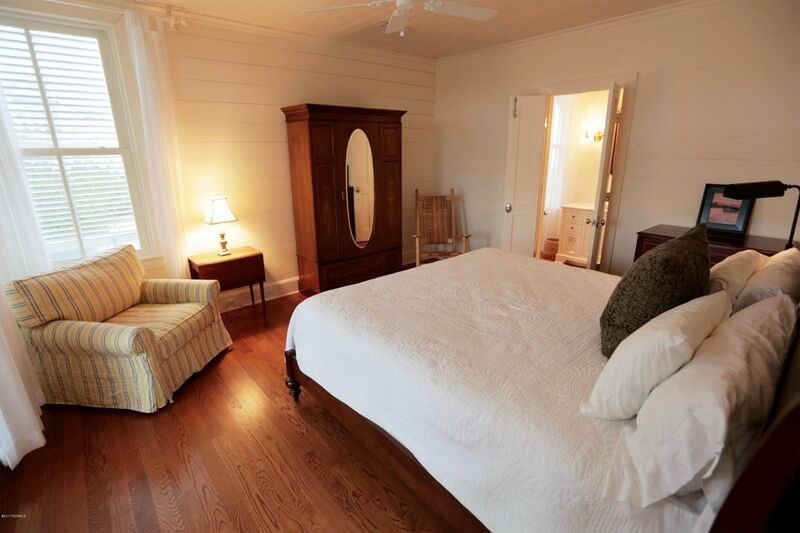 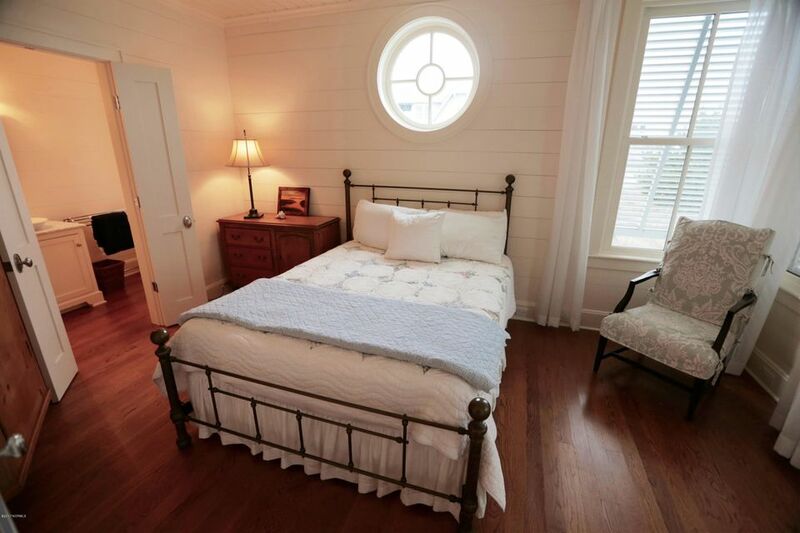 The spare bedroom can serve as an office away from your office or its Murphy bed quickly transforms the space into a bedroom when friends and family arrive. 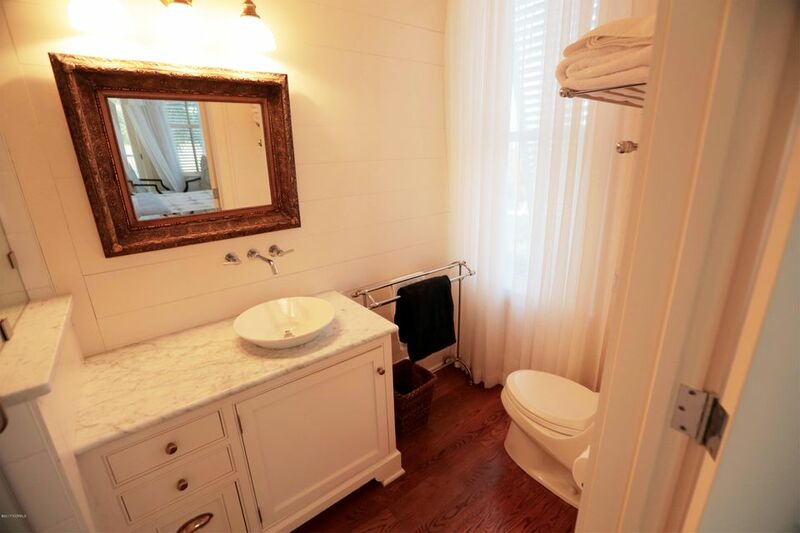 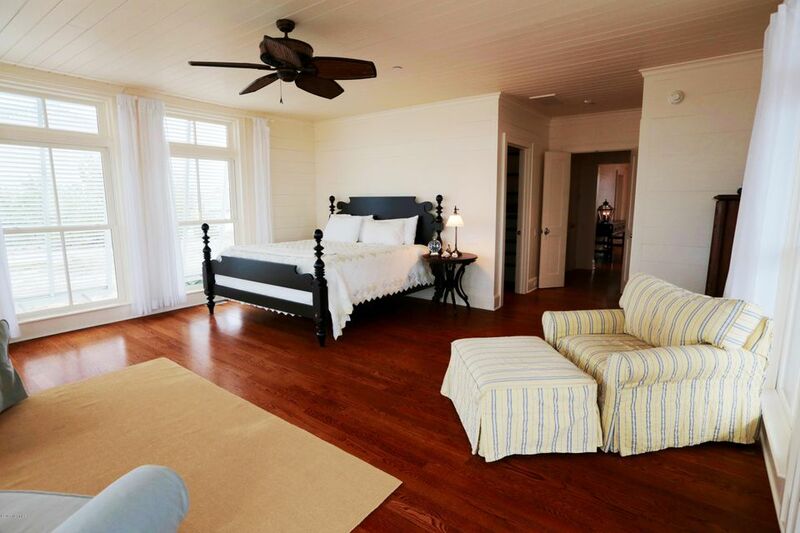 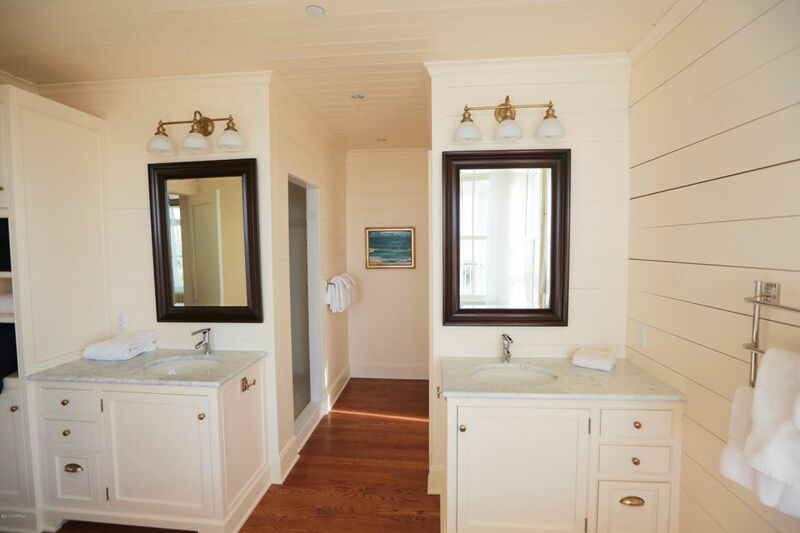 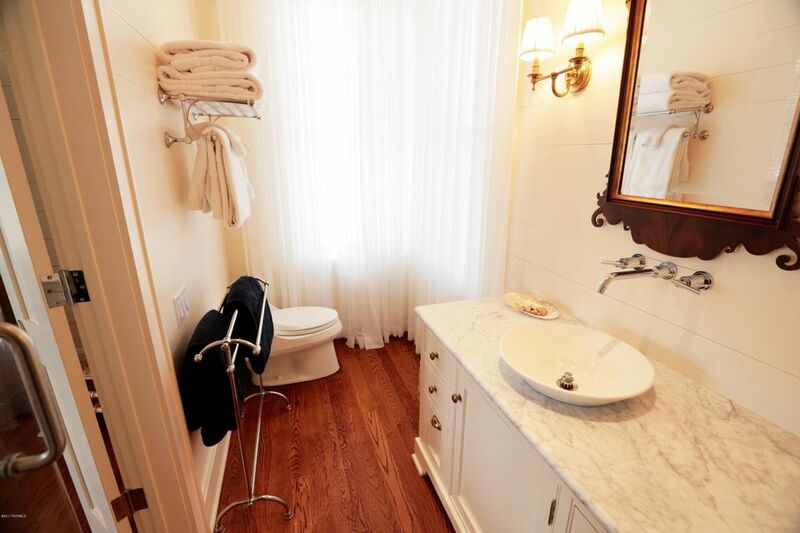 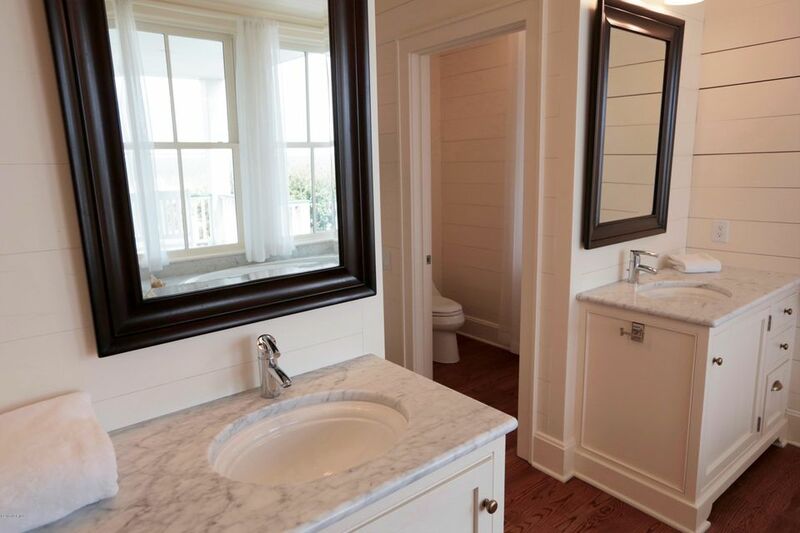 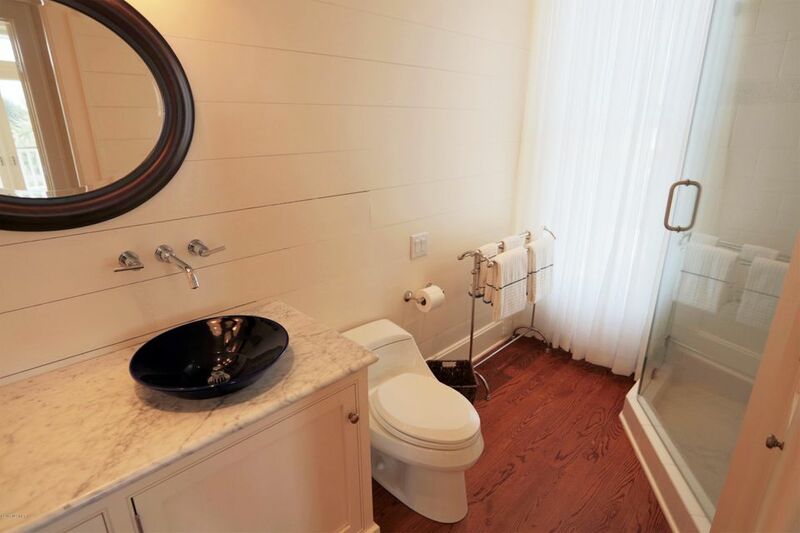 Each bathroom features a walk-in shower and the master also offers a soaking tub for ultimate relaxation. 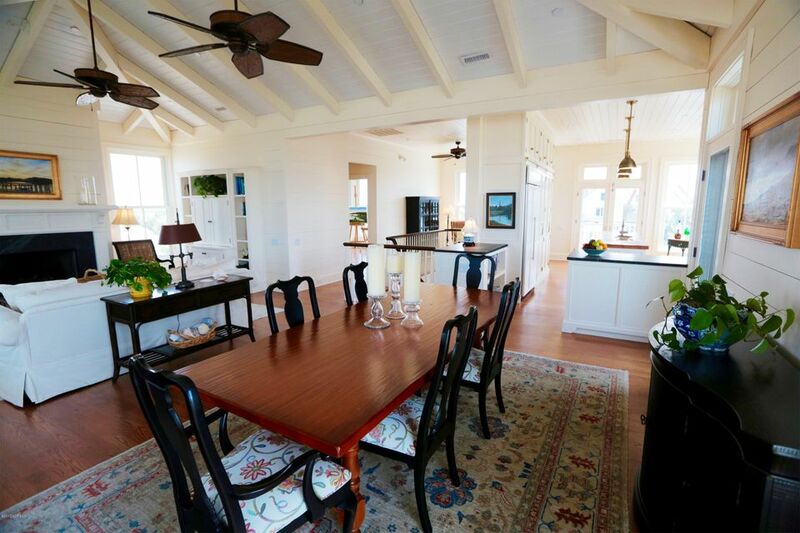 With the restaurants just a short walk or cart ride away, this home is a must for you to tour today!